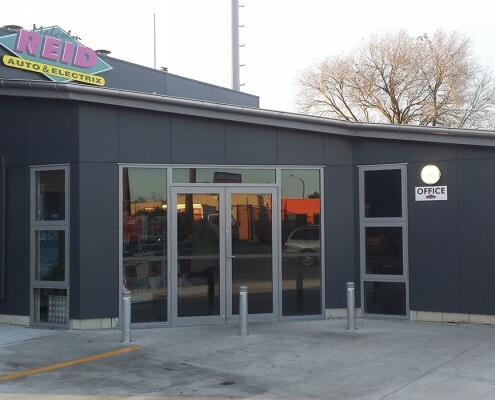 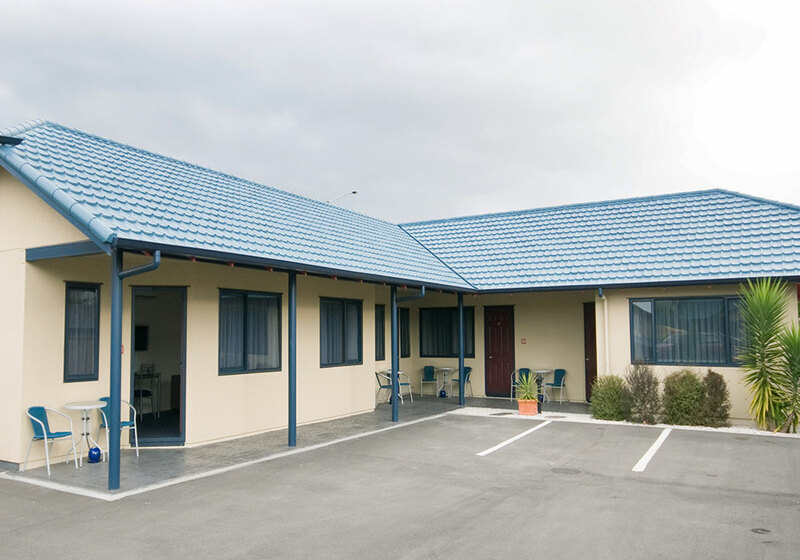 This project invovled a multi-unit addition to expand the operations of an existing Hastings motel. 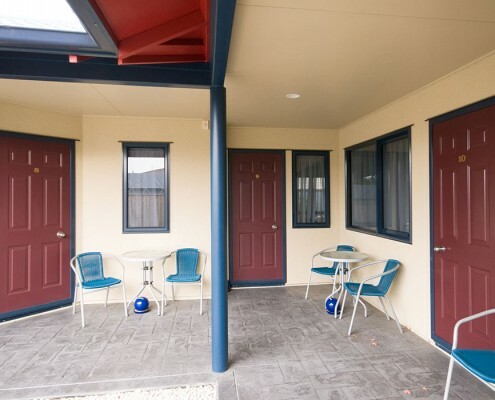 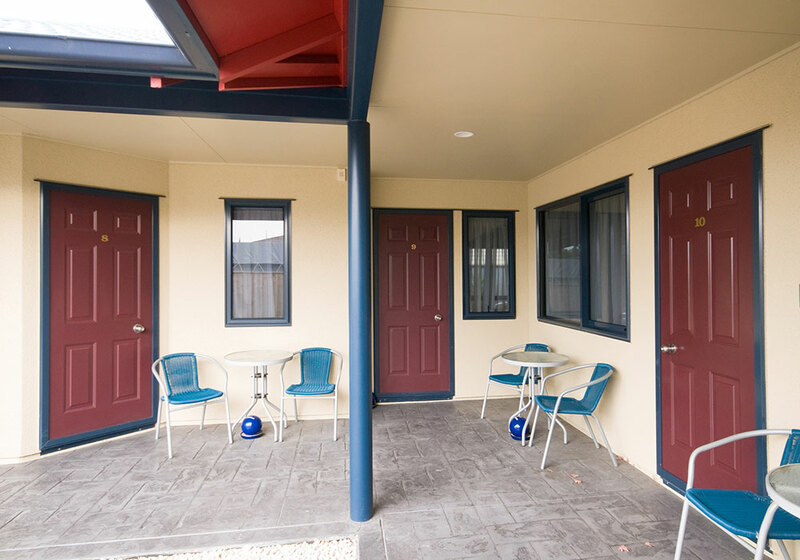 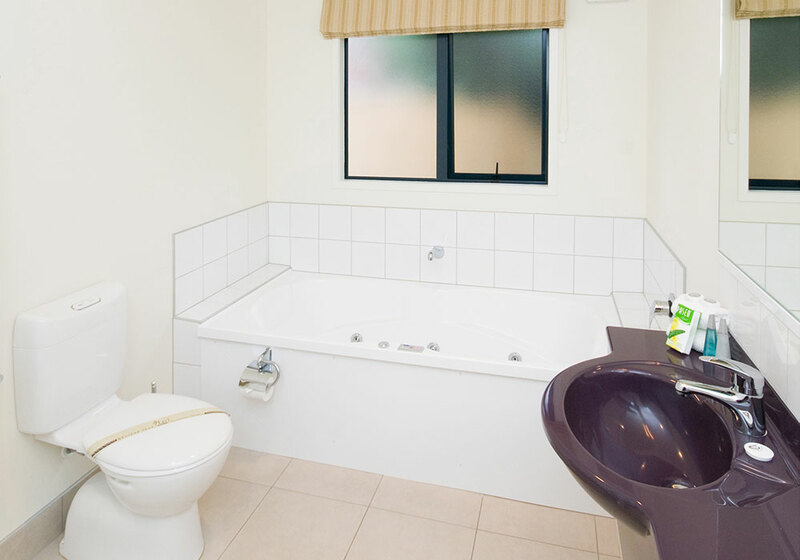 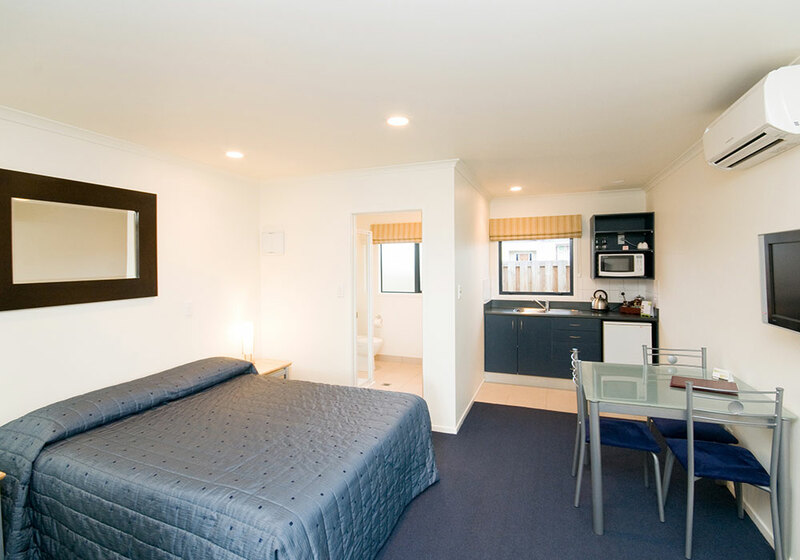 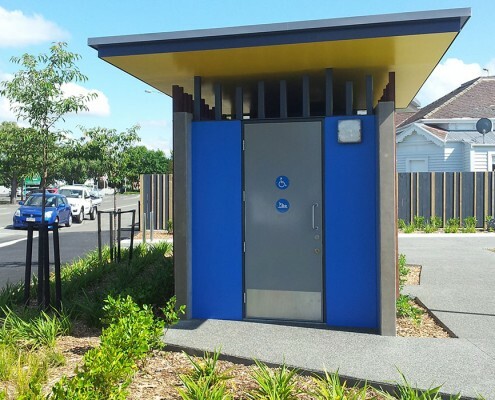 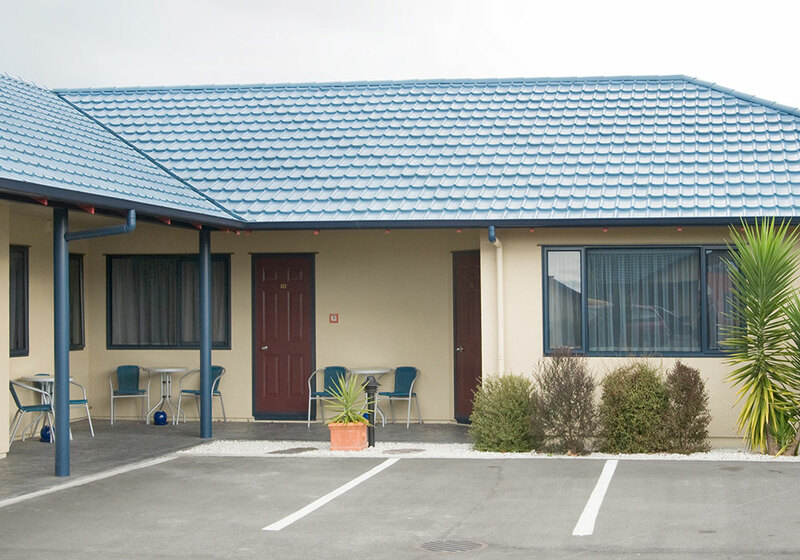 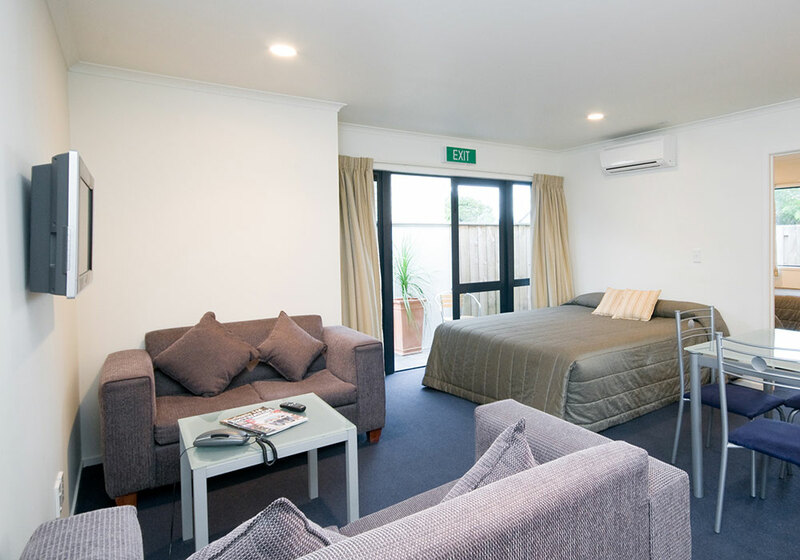 The work was carried out without significant disruption to the motel’s day-to-day business. 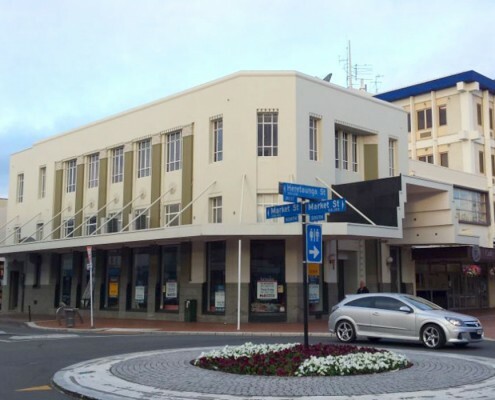 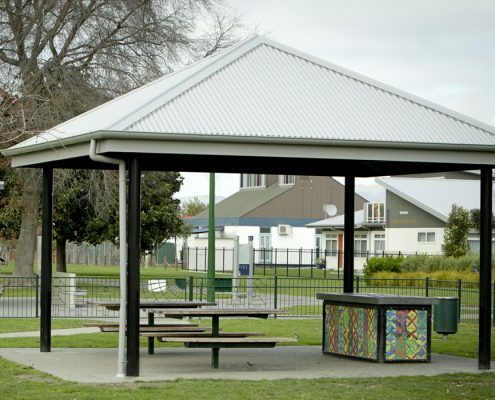 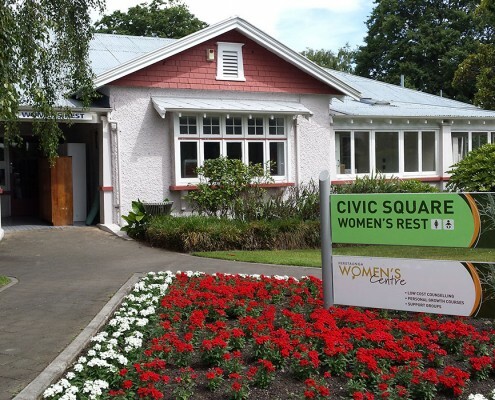 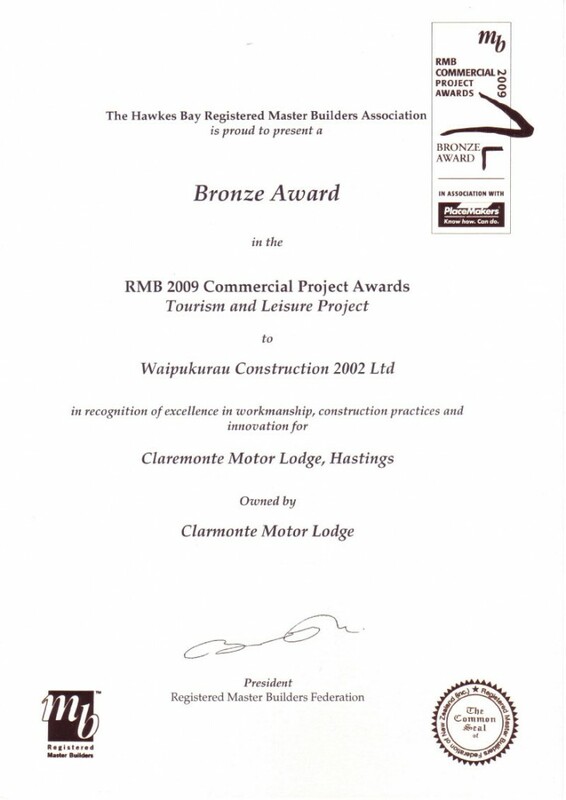 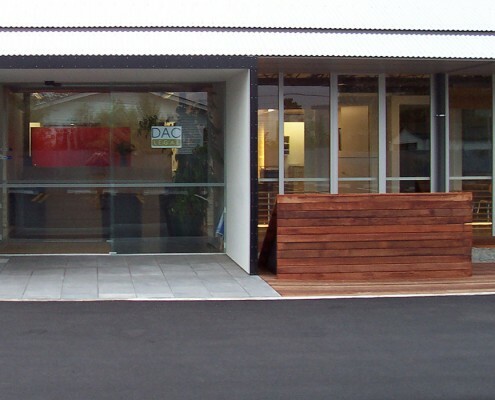 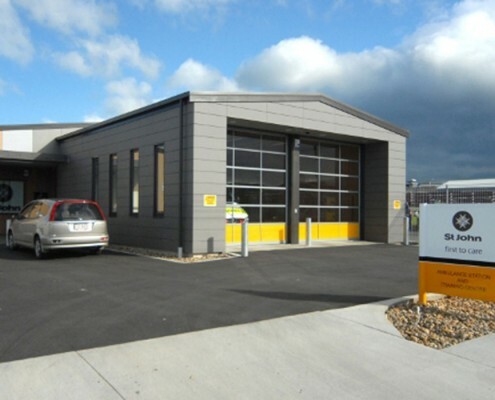 The Hawkes Bay Registered Master Builders Association presented Waipukurau Construction with a Bronze Award in the Tourism and Leisure Projects Category of the 2009 Commercial Project Awards.